Hello you lovely lot, hope you are all well! I know what you're thinking, yet another post on No7! But in my defence I'm aware that hot cloth cleansers are fast becoming the products of the moment so I think it deserves a closer examination. The first thing I'm going to make clear is the fact that I have never used the cult Liz Earle Cleanse and Polish so sadly I won't be comparing the two. As much as I would love to try it, I just have too many skin care products to work my way through at the moment and with project pan in progress I couldn't buy it even if I wanted to. I don't know if any of you have noticed, but No7 have recently overhauled their packaging and in my opinion, I love it. The collection is now something I'd be proud to display in my bathroom whereas I'd previously not thought much of their packaging. The hot cloth cleanser comes in a really sleek clear tube with a baby blue accent around the top of the tube. Now I've read that some people think the packaging is really plain, and to a degree I would say it is... BUT I'm not one for fussy packaging so this is right up my street. I find there's nothing worse than a product being plastered in unnecessary branding and images; it adds nothing to the product so why waste time on it? In relation to the packaging, the huge plus is the pump dispenser. As you squirt the cleanser out, a little plastic thingy in the bottom pushes the product up. I know that was a really terrible description but it basically ensures you get to use as much of the product as possible, without having to cut it open and make a mess. Genius! Price wise it's not especially cheap, it currently retails for £10 for 200ml and can be found here. When compared with other hot cloth cleansers on the market, they all tend to be around the £10 -£15 mark so although not a premium brand you won't find much difference in price when compared with competitors. That said, I know Superdrug stock a Vitamin E version for £5.99; but from the limited reviews I've read, I am led to believe it really isn't the greatest (again it might not be, this is just going off what others have said). As well as Superdrug, I have also seen that Asda's N-Spa also offer a Hot Cloth Polish for £7 but I have no other information or opinion in relation to that particular product. If any of you have tried either of these products as I'd love to hear your thoughts on either of them; I don't want to be missing out! 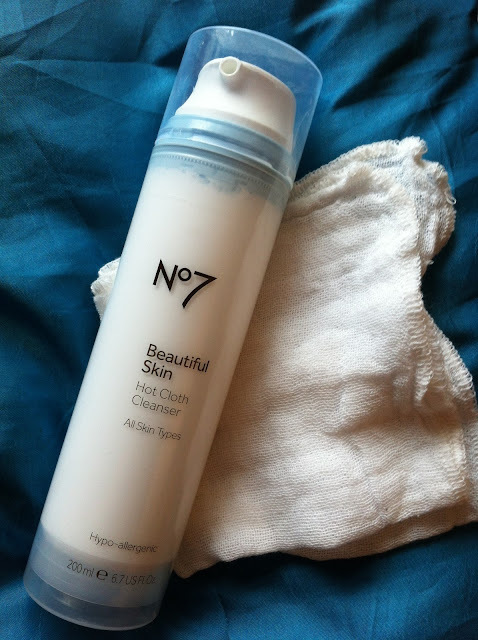 Going back to the No7 one, I feel the price is reasonable as you do get a lot of product and it also includes a muslin cloth. Now I have to confess, I've only used it a few times so far BUT each of those times I've only used a pea sized amount and it has removed all of my make-up. Going off this, I can see this tube lasting me a good amount of time which would make it a worthwhile investment. I'd rather spend that bit more if I know I'm going to get a good amount of use out of it. There's nothing worse than buying a product which costs less, but having to use more of it to achieve the same results. Because at the end of the day, you'll probably end up spending just as much. 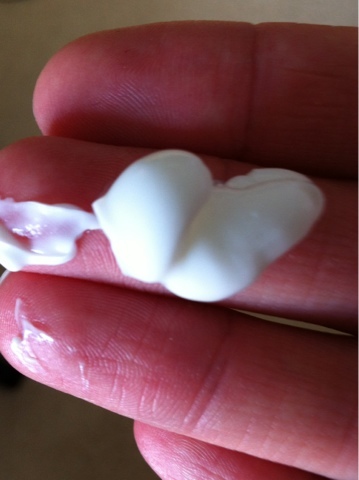 The cleanser itself is really thick, creamy and luxurious and just melts on the skin; it's a joy to use. It's my guilty pleasure every time I use it so I'd definitely agree with their Spa at home angel on the blurb. To my surprise, I'm even a fan of the scent too! It has a lovely, light floral scent which just adds to the experience of using it. 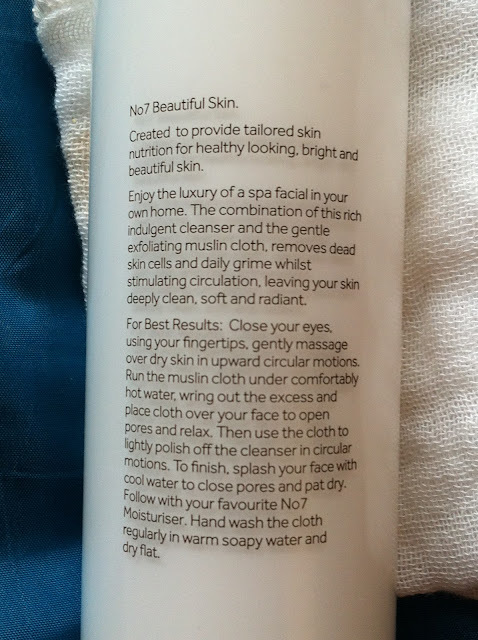 As I mentioned previously, I have only used it a handful of times so I am in no way qualified to say whether this cleanser can improve skins condition etc, all I know is that it is a really great make-up remover which is all I expected of it to be honest as I rely on Clinique's 3 step to sort out my blemishes/ pores etc. So there you have it, a lovely little cleanser which doesn't cost the earth. My top tip with this one would be to wait until Boots do the £5 off No7 vouchers if you fancy trying it out without parting with your hard earned cash; I got two bottles for the price of one doing it that way. 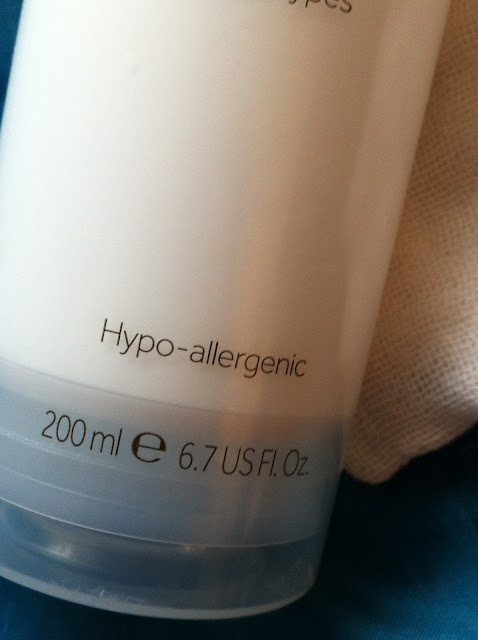 Despite loving this one, I'd love to know whether I'm missing out RE the Liz Earle cleanser. What do you guys think?